Grab your whistle, flute, fiddle or whatever and come on down to try your hand at some Irish tunes! Beginners are welcome! This is a sloooow session, so don't worry about having all the tunes at full speed and yes, you can use sheet music if you like. You'll find tune info below. Since many will be new to the music I've made a brief list where we can start and you can look up the tunes if you're not familiar (the letter and number after the tune name refers to the section and page in the tunebook below). Also, if there's a tune you're dying to play, please come prepared to teach it to the rest of us (and if you can find it in the tunebook all the better!). The good people of Harp of Tara, the Kingston, Ontario branch of Comhaltas Ceoltóirí Éireann have put together this awesome Irish Slow Session Tunebook. I took the liberty of splitting up the book into various pdf sections for easier use on a tablet. 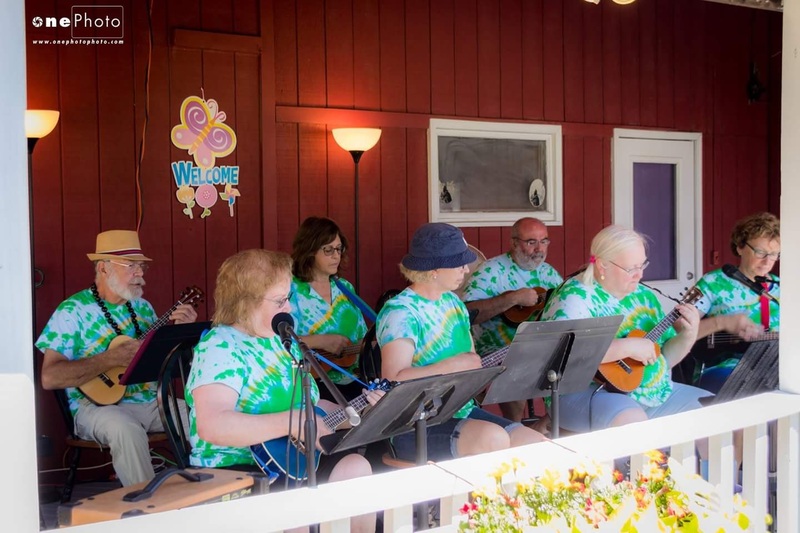 Hope you can make it to Fair Haven's Second Annual Porchfest! Other venues all over town! 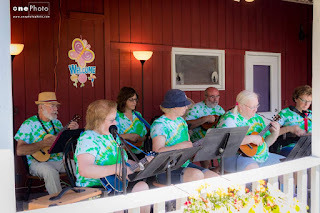 More Fair Haven Porchfest Info here! Our good friends (I really don't know them personally but I'm sure they're nice folks) at Harp of Tara, the Kingston, Ontario branch of Comhaltas Ceoltóirí Éireann have put together this awesome Irish Slow Session Tunebook. We'll be using this for our session so get your copy now! Check out the 2018 summer tunebook. 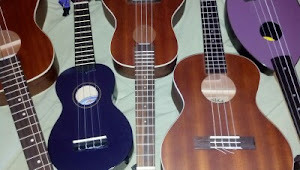 We'll start revvin' up for Porchfest on August 12! Be sure to check the "Tunes" page for updates! So serious we are here! Also..... grab the latest tune book, hot off the presses! You'll find all the tune books on the Tune books page. Be there or be, well, someplace else!